Your bedroom should reflect your unique taste and show off your favorite things, such as the quilt your grandmother made you. To convey the elegance you desire, consider getting matching furniture from the Heritage Bedroom Collection. 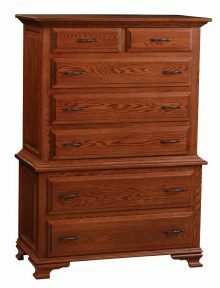 Each exquisitely made piece reflects the dedication of our Amish artisans to using the best materials and creating furniture that will stand the test of time. Your bedroom will take on a new, more sophisticated look when you invest in our attractive pieces. 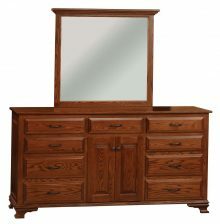 Our collection includes a bed, dresser, nightstand and more. You can buy them all together or choose the pieces that fit your space. Our furniture gives the room a new elegance you can appreciate. Many people put off buying furniture for their bedrooms because it is a private space, but treating yourself to these well-made pieces will bring you joy. We can customize the furniture to your needs, too. 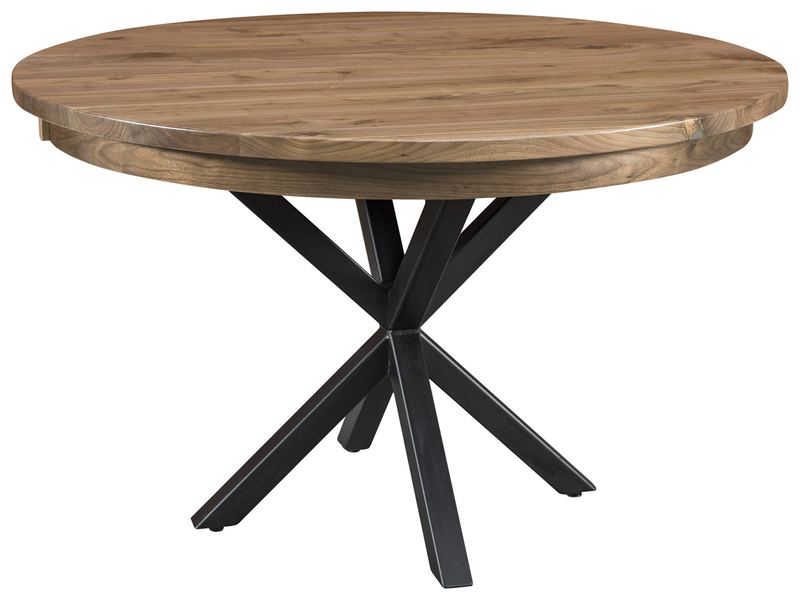 We offer multiple wood types, including Q.S. White Oak and Rustic Cherry, as well as a selection of stains. 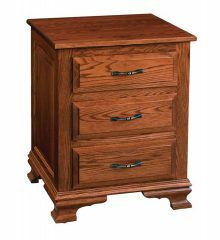 The furniture sold by AmishOutletStore.com is all made by Amish artisans. They learned their trade by watching their parents and grandparents, who taught them traditional methods handed down from generation to generation. These gifted craftsmen continue to use these methods today because they work. Each piece in our collection reflects the finest quality and a dedication to high standards. 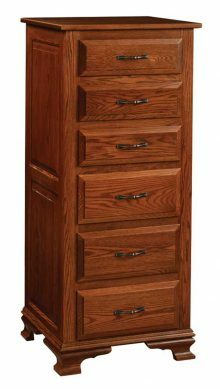 We offer daily discounts of up to 33 percent off our furniture, as well as monthly specials you can find on our homepage. Contact us today to learn more about the Heritage Bedroom Collection!